Rap mogul Dr. Dre on Friday announced a Fourth of July debut of a bi-weekly radio show called "The Pharmacy," which will launch on Saturday as an Apple Music exclusive focusing on West Coast jams. 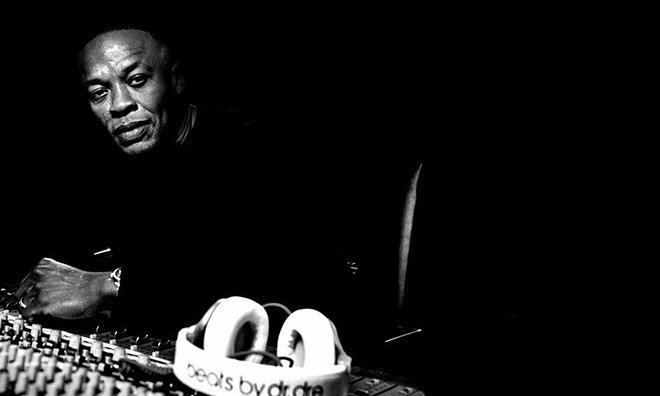 According to an Associated Press report, Dre's new hour-long show will start streaming tomorrow at 6 p.m. Eastern. It is not currently clear whether The Pharmacy will be a Beats 1 radio segment or a standalone station available through Apple Music, though recent developments to Apple's music strategy suggest a Beats 1 debut. Dr. Dre, whose real name is Andre Young, joined Apple after his company Beats was acquired launched Tuesday. Digital live radio, specifically the 24/7 Beats 1 station, is being touted by Apple as a tentpole feature that sets Apple Music apart from rival streaming services. Helmed by DJ Zane Lowe, Beats 1 has already announced a number of upcoming shows hosted by celebrities, including Elton John and St. Vincent. This will be the second exclusive from Dre, who earlier this week released his seminal album "The Chronic" for streaming on Apple Music.